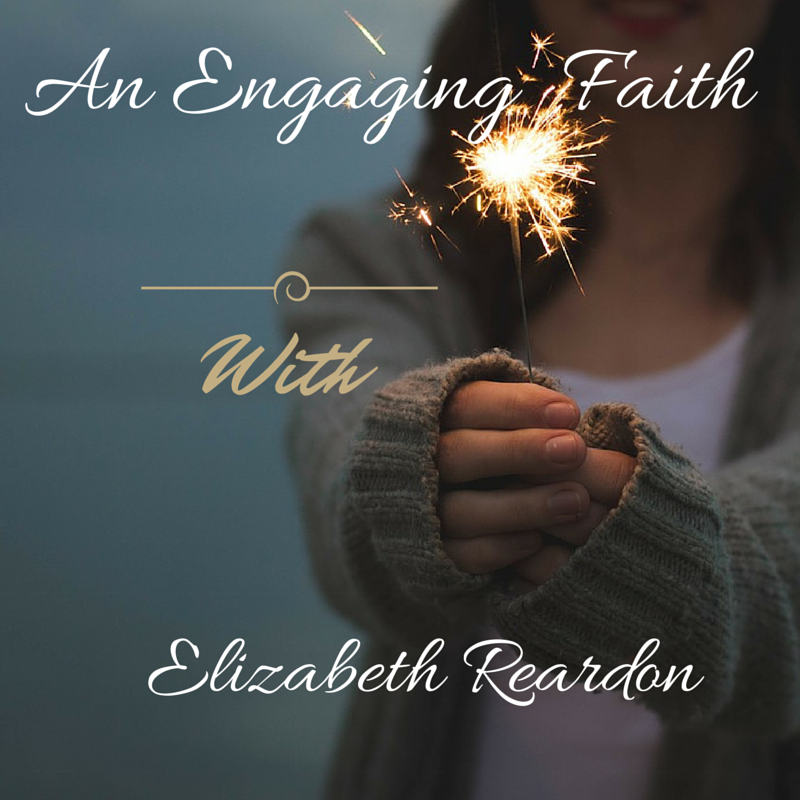 You are invited to join me this week for An Engaging Faith on Real Life Radio daily at 4pm EST. With Brian Doyle, Jason Evert , and Jeff Cavins. As well as.. Fridays with Margaret Felice. 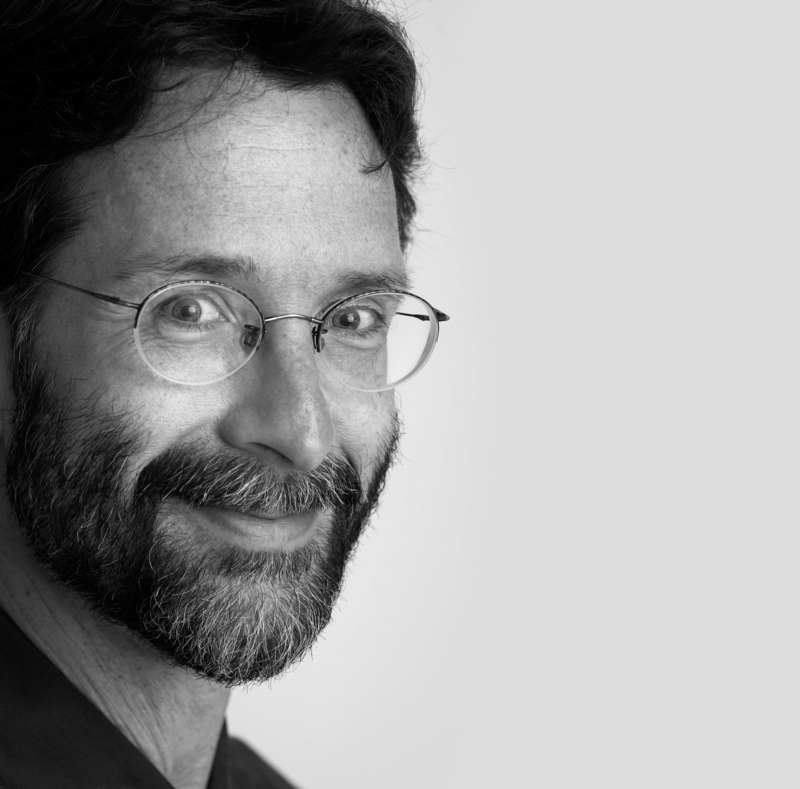 Monday: Brian Doyle is an award-winning author of 14 books of essays, poems, stories, nonfiction and fiction, including “Mink River” and “The Plover.” His work has been featured in prominent national magazines and several anthologies. Doyle also is the editor of Portland, the University of Portland magazine that Newsweek has called “the best university magazine in America.” Doyle has been featured in Atlantic Monthly, Harper’s, Orion, the American Scholar, the Sun, Georgia Review, and in newspapers and magazines around the world, including the New York Times, the Times of London, and the Age in Australia. He is a recipient of the Christopher Medal, a Catholic Book Award, the University of Notre Dame’s Griffin Award in literature, three Pushcart Prizes, the John Burroughs Award for Nature Essays, the Foreword Reviews Novel of the Year award, and the Award in Literature from the American Academy of Arts and Letters. Tuesday: Jason Evert and and his wife Crystalina Evert have spoken on six continents to more than one million people about the virtue of chastity. They are the best selling authors of a dozen books, including Theology of His/Her Body, How to Find Your Soulmate without Loosing Your Soul and Theology of the Body for Teens. Jason earned a master’s degree in Theology, and undergraduate degrees in Counseling and Theology, with a minor in Philosophy at Franciscan University of Steubenville. He is a frequent guest on radio programs throughout the country, and his television appearances include Fox News, MSNBC, the BBC, and EWTN. Wednesday: Jeff Cavins is the director of evangelization and catechesis for the Archdiocese of St. Paul–Minneapolis. 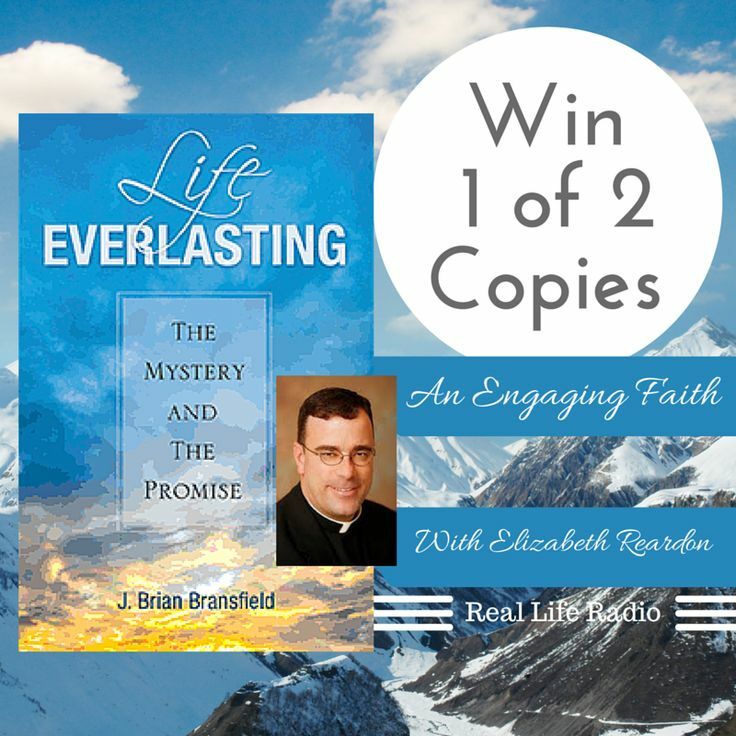 Jeff has been a leading figure in Catholic media for more than two decades. He hosted EWTN’s Life on the Rock for six years, and he also hosted Relevant Radio’s Morning Air show. He received his master’s degree in theology from Franciscan University in Steubenville, Ohio. Not only a very engaging speaker, Jeff has authored quite a number of books, including I’m Not Being Fed and several Bible Study Programs the latest of which is Unlocking the Mystery of the Bible. Thursday: Sr. Lea Hill from the Daughters of St. Paul has been sharing her dry wit and wisdom with the Daughters of St. Paul since 1964. 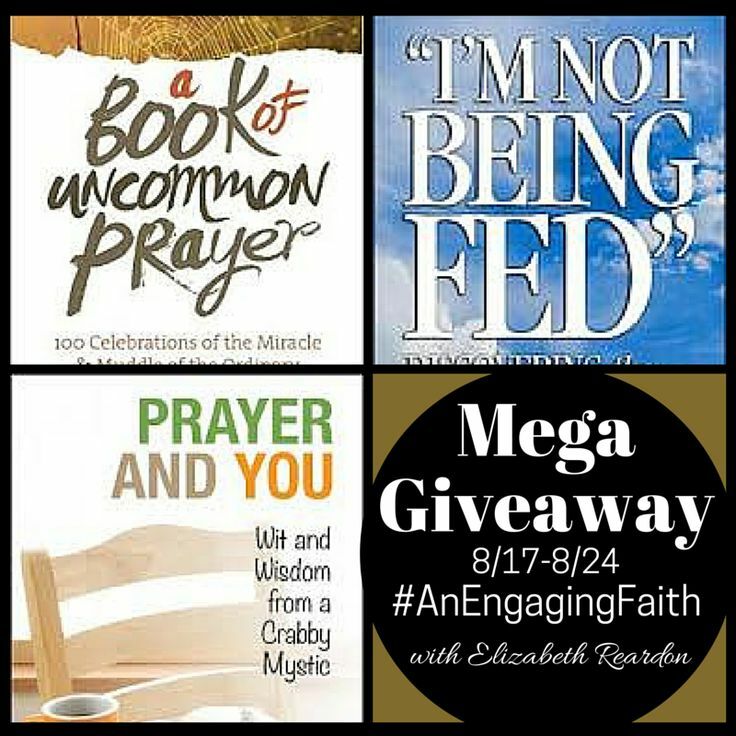 An experienced writer and editor, Sr. Lea has written Prayer and You: Wit and Wisdom from a Crabby Mystic as well as the introduction to the anniversary edition of Imitation of Christ. As director of audiovisual productions and animations of Pauline Books and Media in the early years, Sr. Lea now uses these skills through her blog Crabby Mystic and in the world of social media.